Feline 3 workshop is ready and happening soon, a not to miss to regain or expand your inner sparkle !!! Click on Feline Yoga workshops for more details. 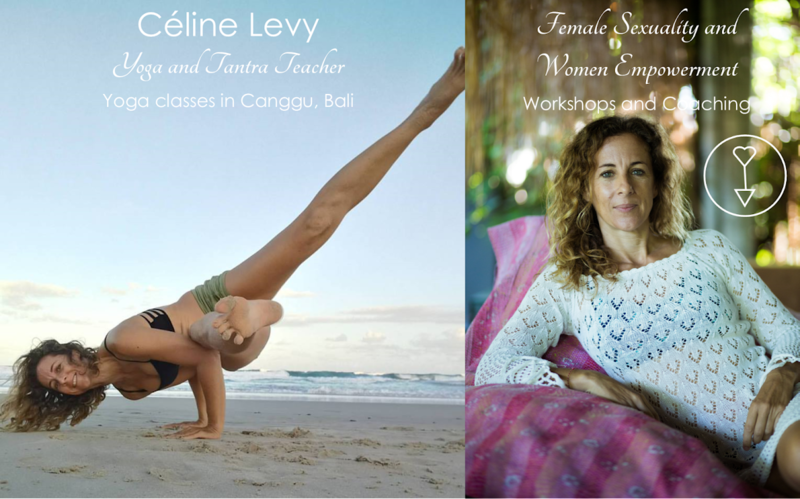 Last Feline 2 workshop "Femininity and tantric sexuality"
21 goddesses from all around the world stepping into their sensual feminine self !